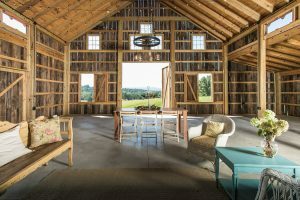 Have you been wanting that special place to entertain or just relax? Gardner Construction can create beautiful custom outdoor living spaces, decks & covered patios or even a total backyard oasis with an outdoor kitchen. 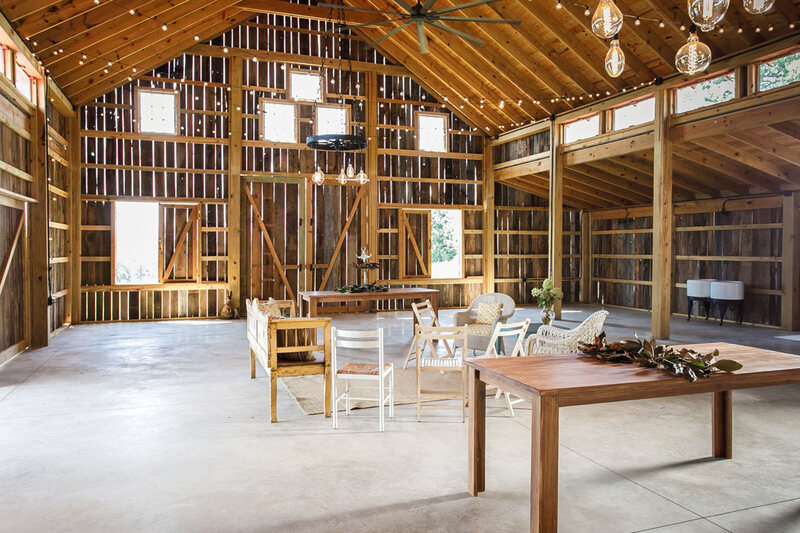 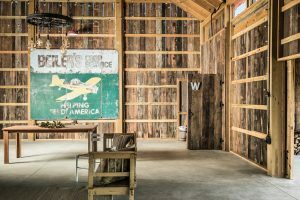 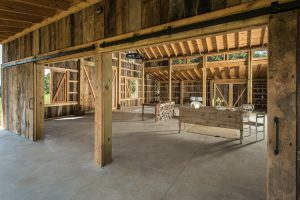 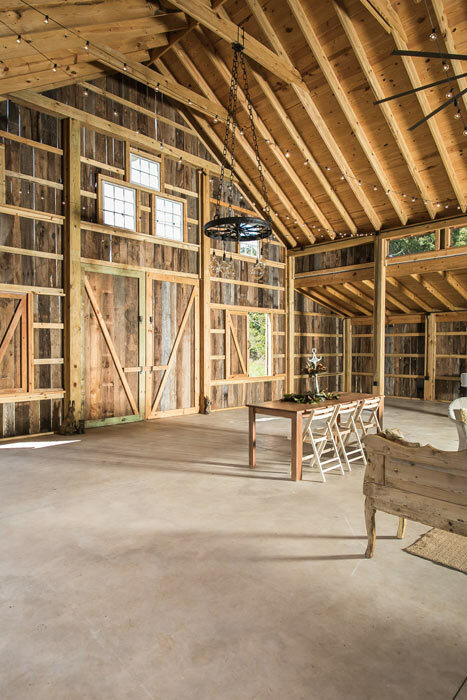 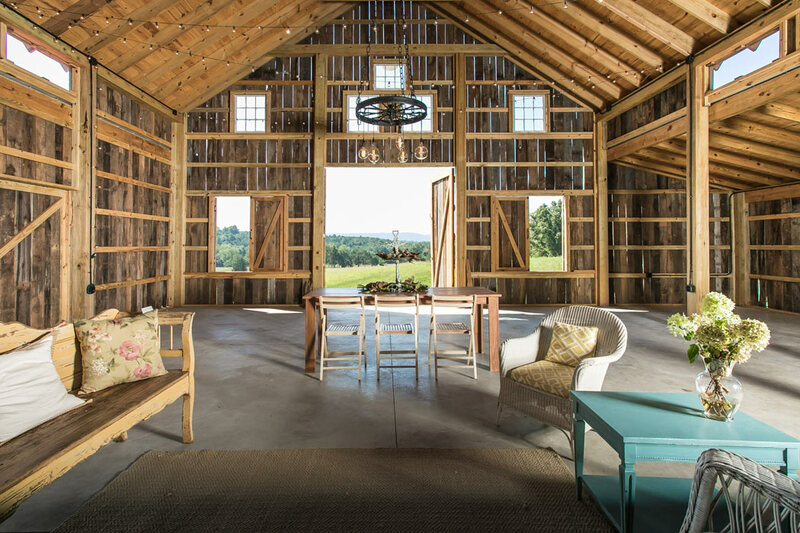 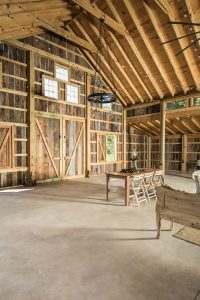 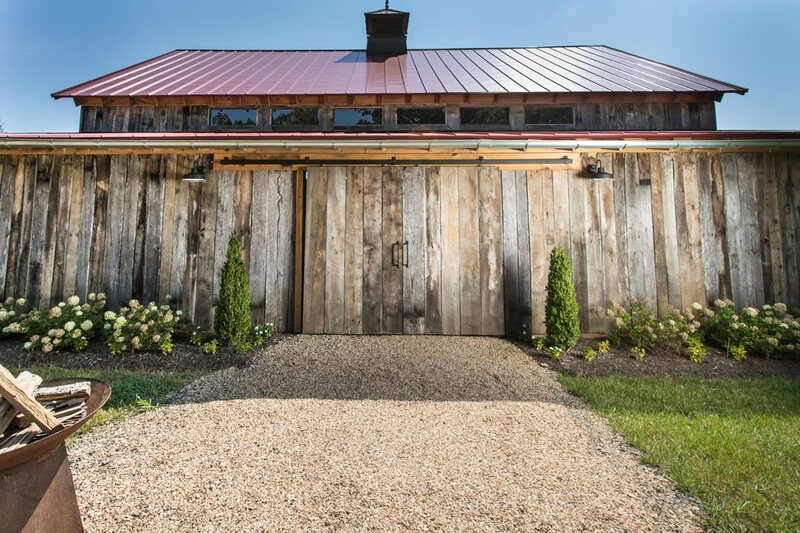 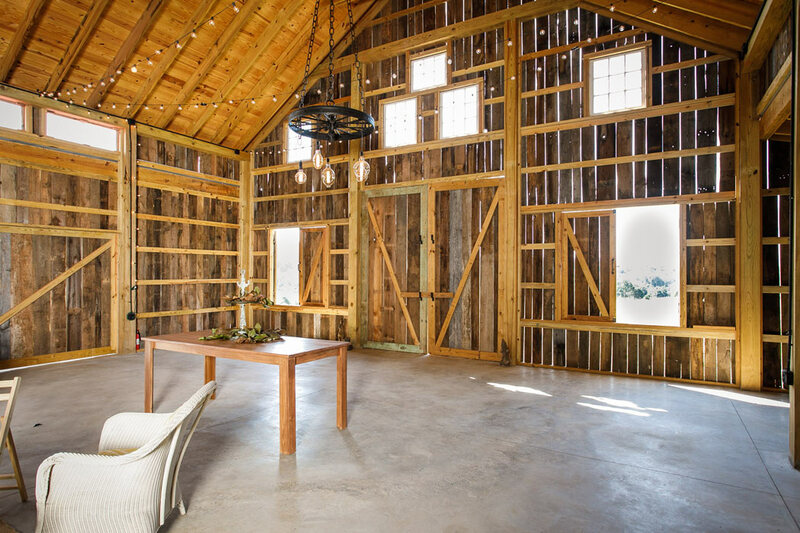 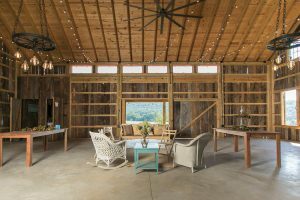 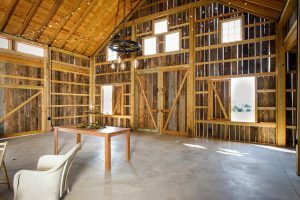 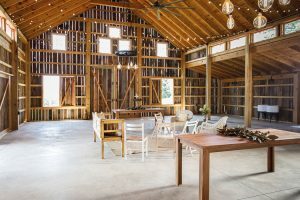 We also work with restoring barns and outdoor buildings to become extra entertaining areas or functional storage spaces you can utilize year-round. 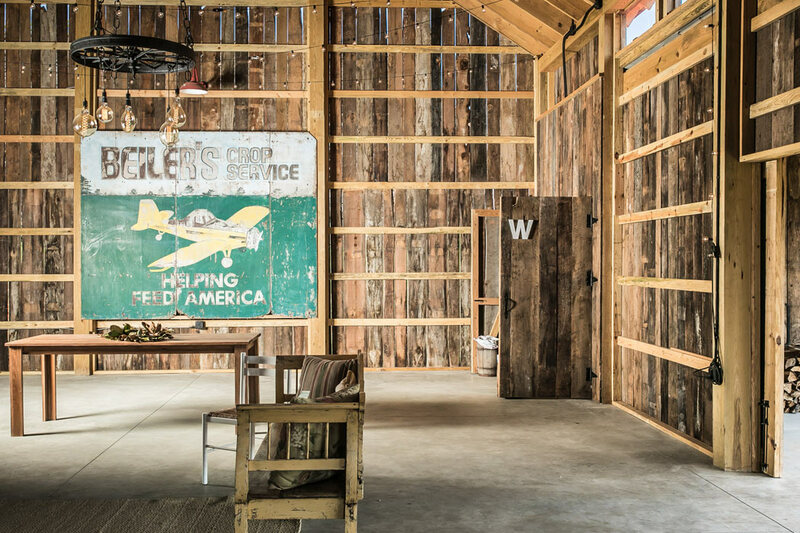 Spaces like these are great for storing extra furniture, large equipment or keeping vehicles out of the weather. 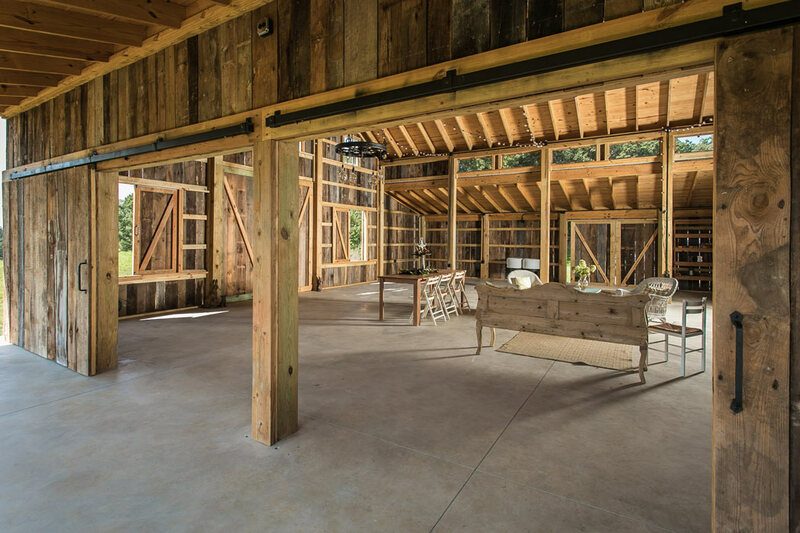 Contact us for a custom project consultation to get started with your outdoor living or storage space.